Your WordPress site looks good, people like it, and it ranks well in search engines. Just one problem, It’s not fast enough! There are some tried and true methods to help you. We will go over the methods we use and also explain what other options may be available for your WordPress site. First you need to figure out where the problems occur. You can do this using the follow tools. Using an Uptime Monitor ends the guess work. You will see how fast your site responds to a request. Keeping it fast is a challenge and having an uptime monitor helps you manage this. Keeping track of your response times and uptime gives you an indication of consistency. If there are any slow times or bumps it is easy to narrow down how the problem arose. Response times slower than 1.5 seconds (according to Google Webmaster Tools) is too slow. Keep a close eye and see if there is anything on your site slowing you down. If not, it may be time to switch hosting companies. Read on to learn how to narrow down the slowness of your website. Using a service like WebPageTest.org you can get a break down of exactly which files are slowing down your sites response time from the server. With this tool it helps to you keep track of all the elements that have to load on the page. Using it can open your eyes to major problems that have been slowing down your site. Both work well, but we have opted to use W3 Total Cache because it is newer and has better features. This is actually a simple concept. Basically when code is written there are spaces so that the human programmers can follow what’s going on. This leaves room for the visual of code to seem less complicated. What Minification does is takes out all unnecessary spaces and characters from the code. All the code needed will stay the same, but will look very difficult to read or decipher. Not for the servers. This method speeds up response time by reducing how long it takes code to be read by the browser from the server. Websites are hosted on servers around the globe. Depending on the hosting provider your data could literally be stored anywhere! A common solution for serious websites is a CDN (Content Delivery Network). This takes data like CSS, JS, and Images and puts them on a separate server than the one with your hosting company. These companies are able to offer speeds much faster because they are only being used for a specific purpose; to deliver a set of files to your website. Also, the delivery network refers to the servers being located in many different strategic locations around the world. This reduces times between content requests and deliveries. 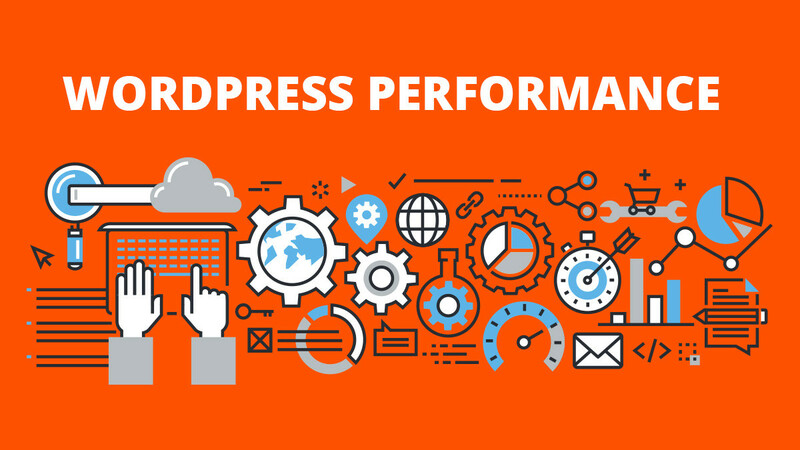 We are obsessed with speed at WordPress Hosting Reviews. Does speed really help your site out? Hell yeah it does! After we went through all of the standard methods listed above we thought we could do even better. We were right. Using a hosting company called, WP Engine, we have achieved incredible speeds. like the picture shows below, since they have upgraded to a new infrastructure we have seen speeds as fast as 500ms. That is STUPID fast (good kind of stupid).